As this is the age of competition and competition is increasing day by day among different people, different offices etc. The reason behind this competition is only that one wants to look better than others and this is the same between different offices. They are working and trying to make their offices look better than offices of many other people in their locality. For making and changing the look of their offices, they change office furniture. When it comes to furniture, a desk for office is given more importance just because it's the one thing that attracts more attention than any other item in an office. A desk for office is thought to be the thing people think about most among all other things in the office. 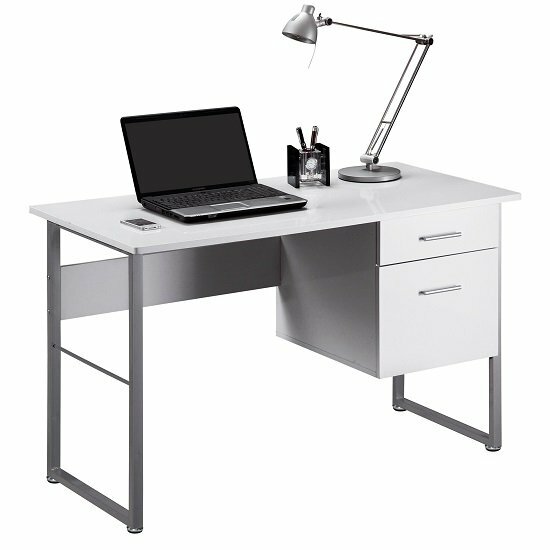 People can look online or in local stores when buying a desk for the office. There are some important points that people should keep in mind before they buy a desk for the office. A desk is a piece of furniture where you have to spend most of the time and do most of your work on it, therefore it must be the best overall. First of all before buying a desk for office keep in mind the place where you have to put that desk. You should first measure the space where you will put the desk and then according to that measurement try to find a suitable desk so that your office does not look crowded with the desk. The next step is to figure out the shape of a desk hat will suit your office. If your office has a large empty space then you can buy a large rectangular table but if there is not enough space, a rectangular desk for office will not fit your needs.